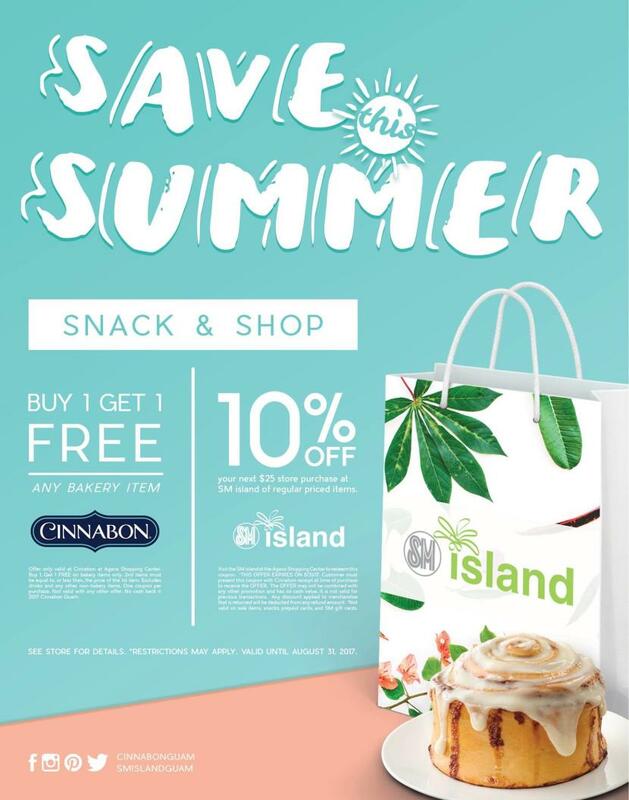 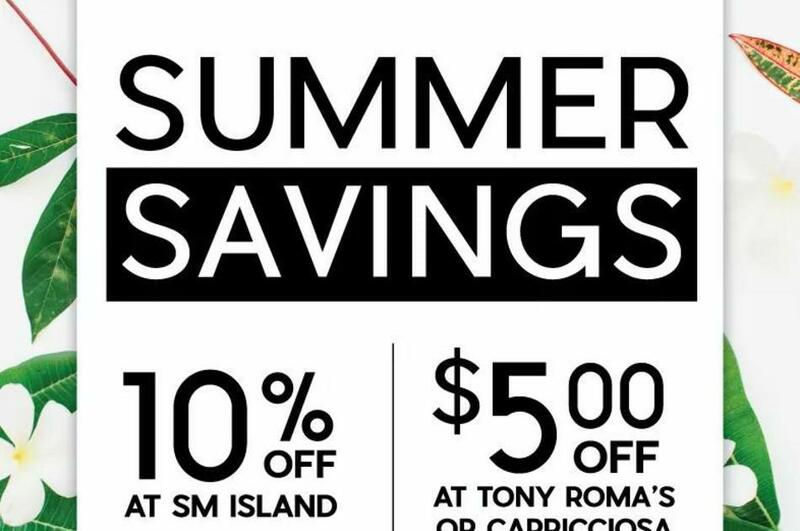 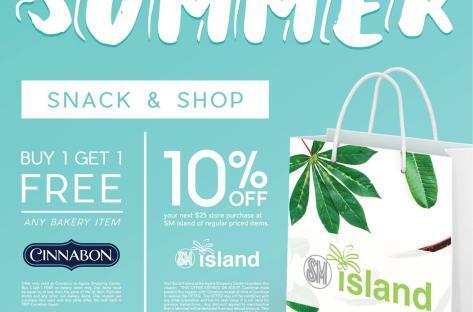 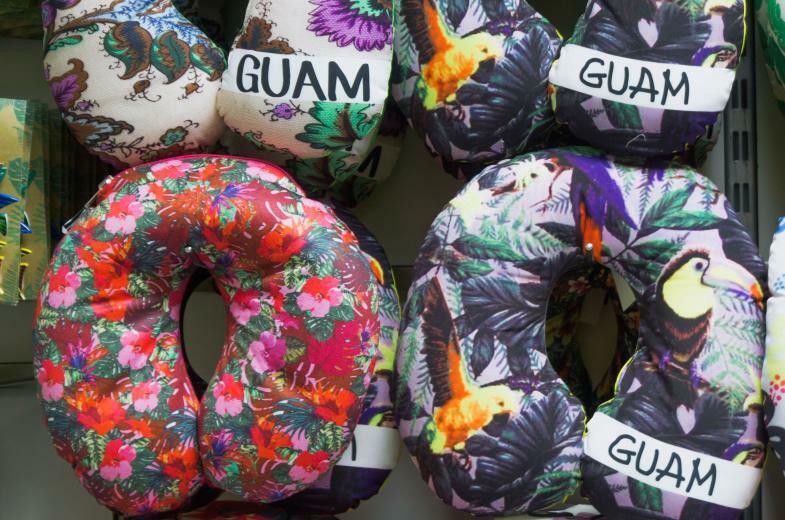 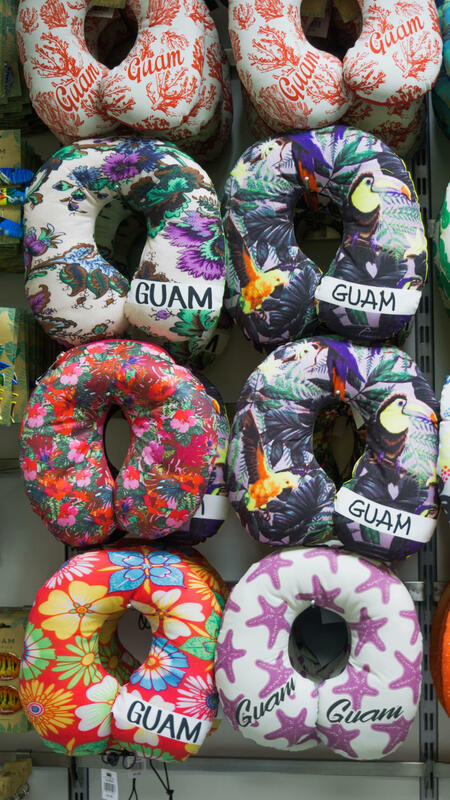 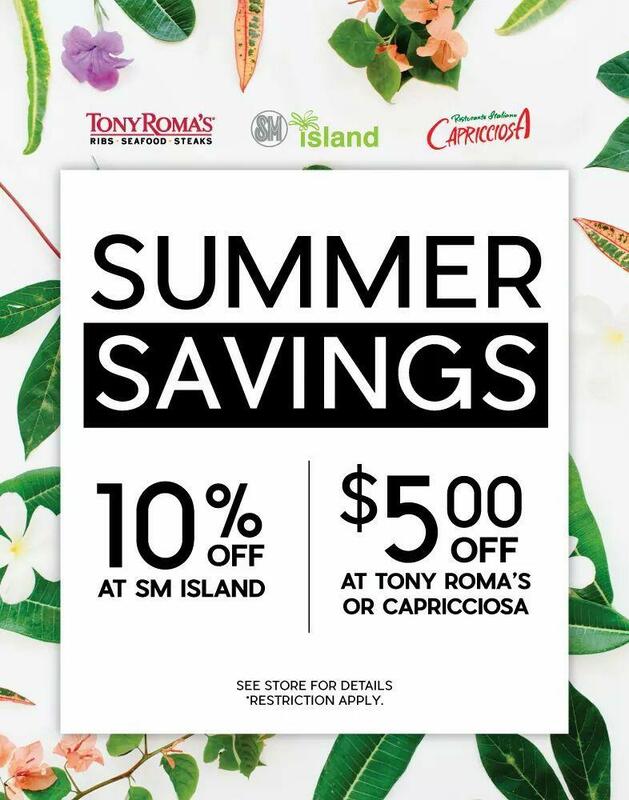 Welcome to the SM Island Store, everyone's preferred destination for shopping while you're on the Island of Guam. 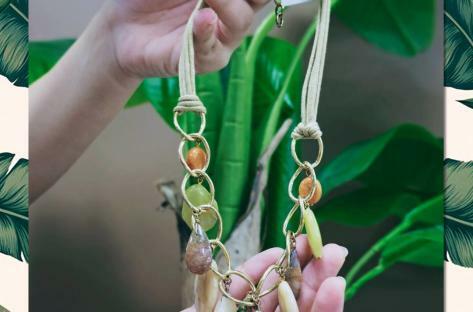 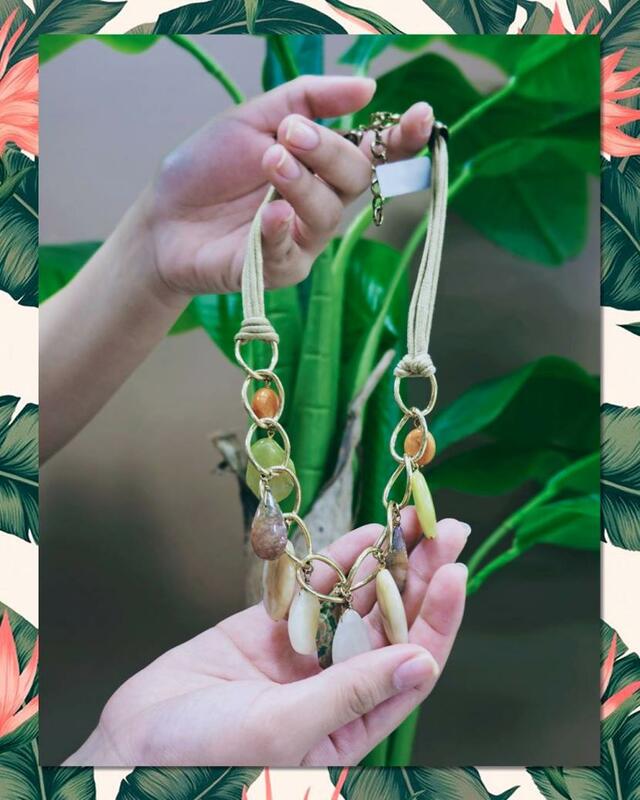 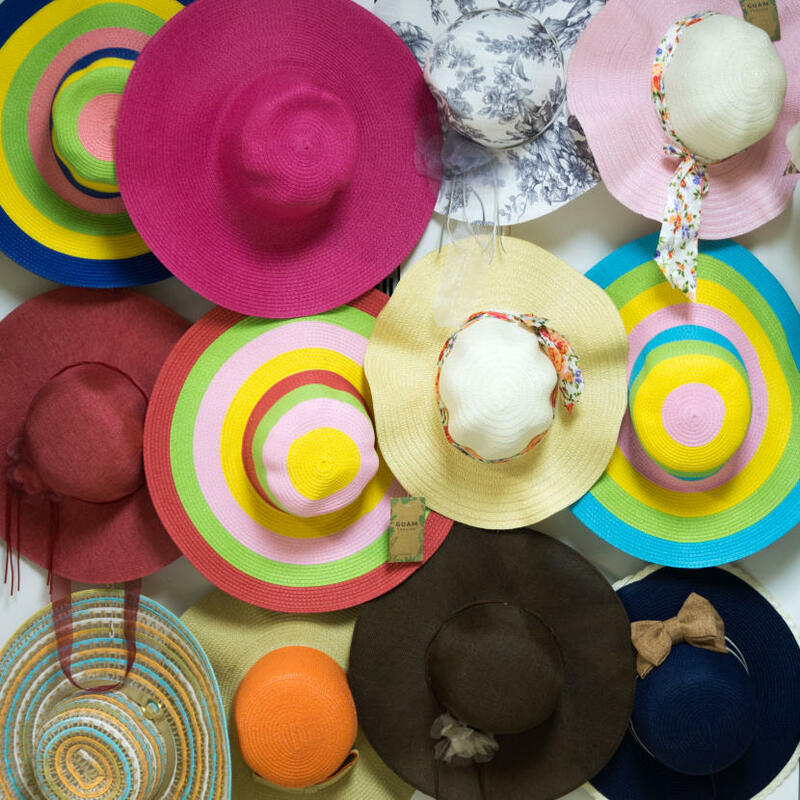 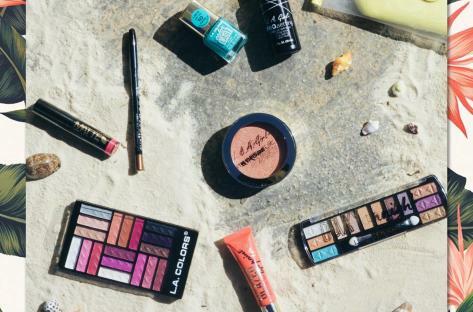 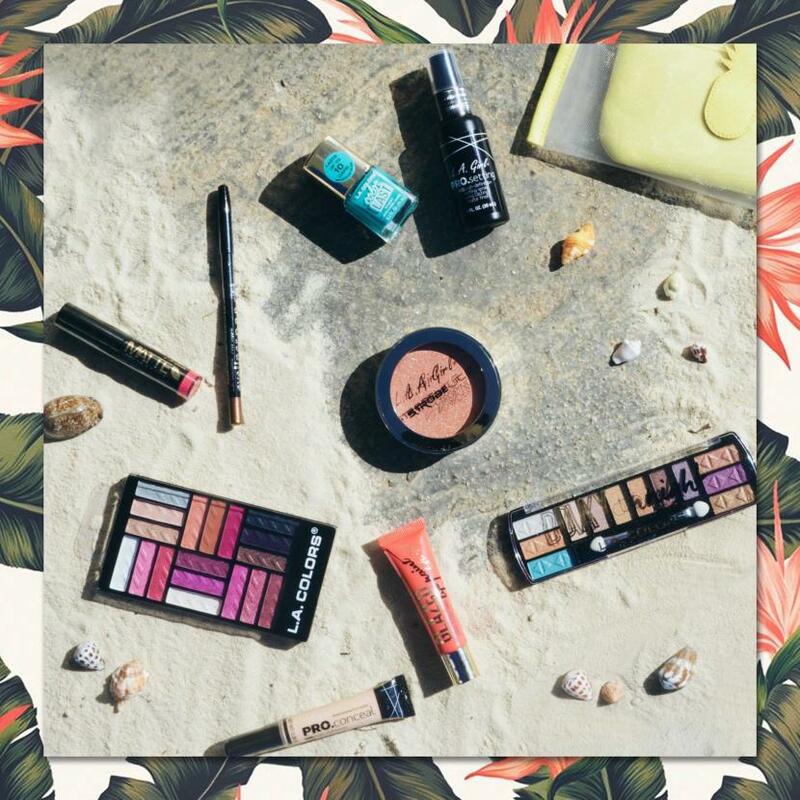 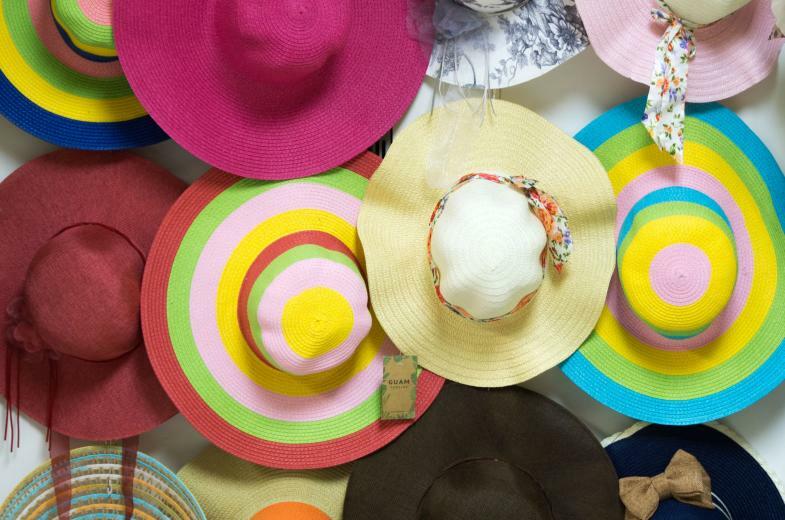 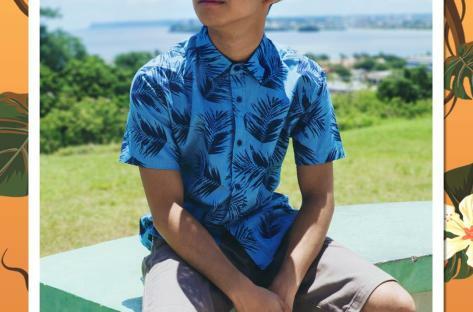 Bring home unique and exclusive souvenirs from our wide array of selections, pick up fashion pieces for your day at the beach or just something to wear while you lounge around at the poolside or patio restaurants. 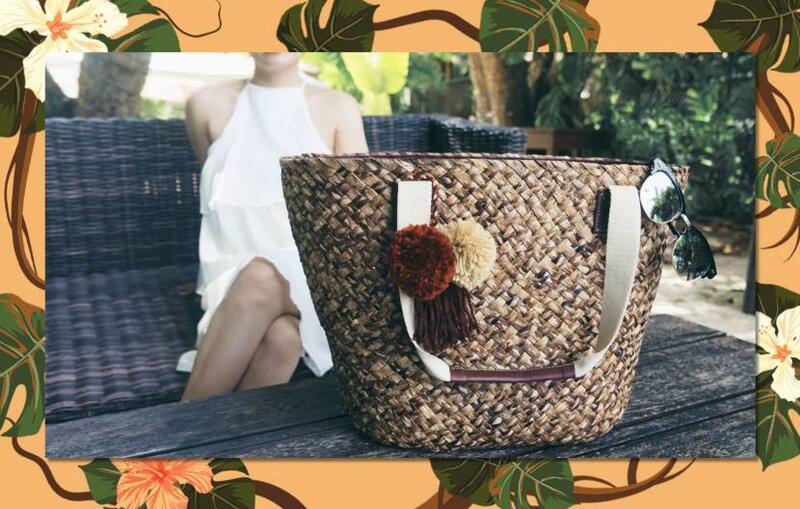 We have fashion accessories, bags, and footwear to complement your outfit and suit everyone's discerning preferences. 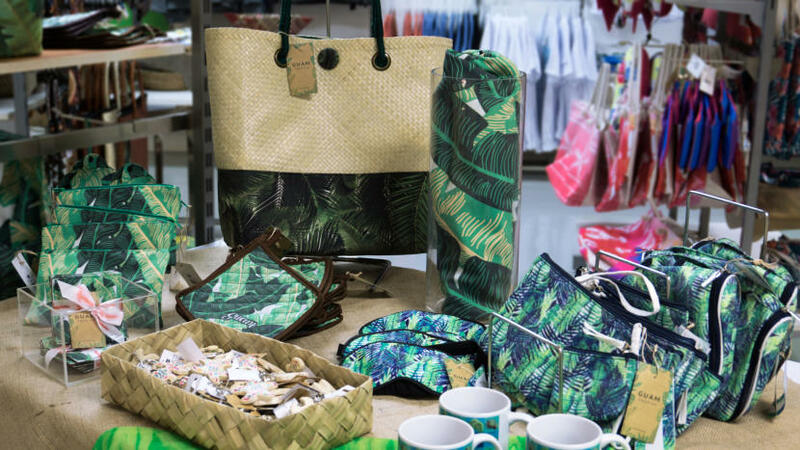 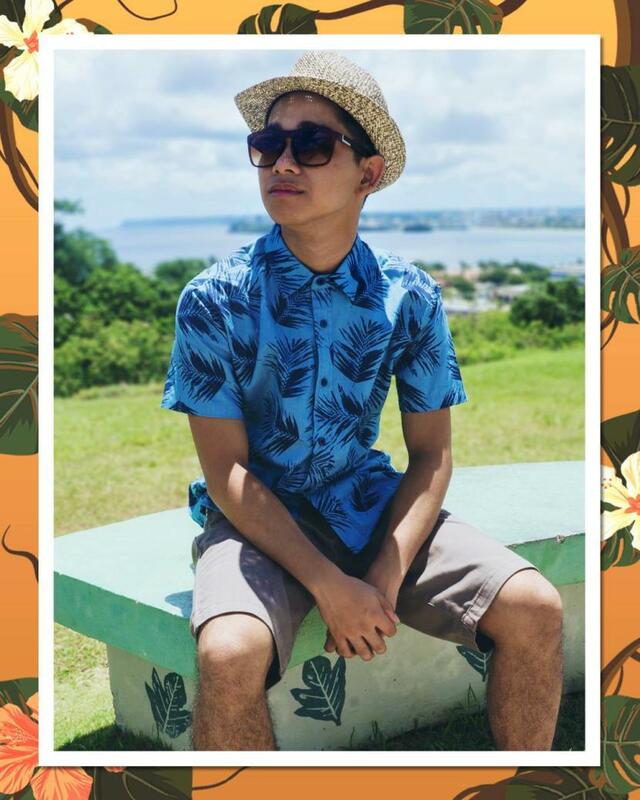 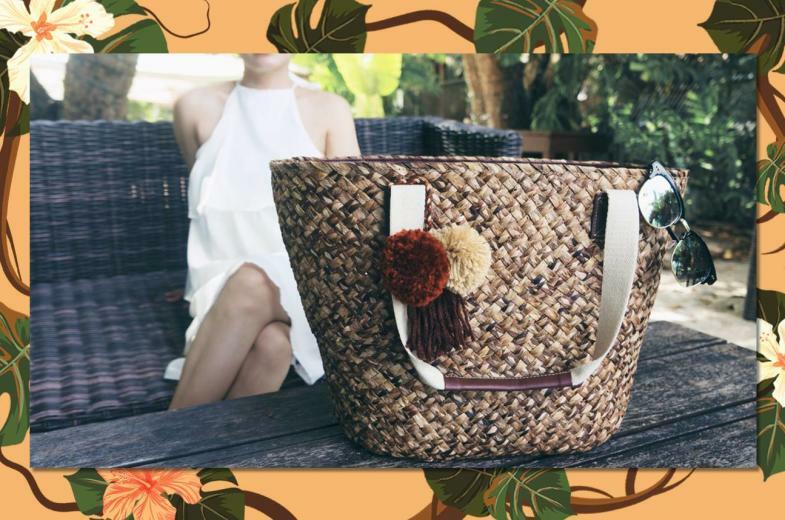 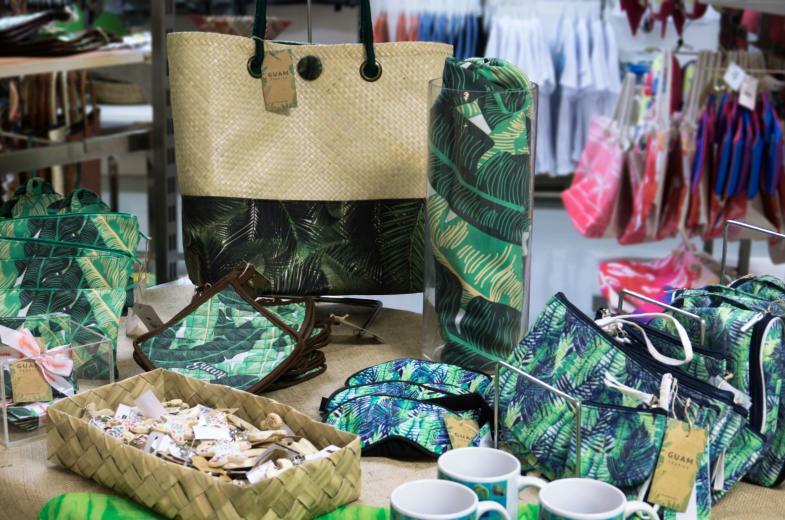 So head on down to the SM Island Store for a taste of the island lifestyle and to just bring home a peice of Guam with you.